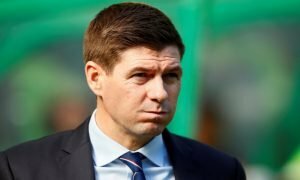 Surely Gerrard can trust these 2 young Rangers players to smash Killie today | The Transfer Tavern | News, breakdown and analysis on all things football! 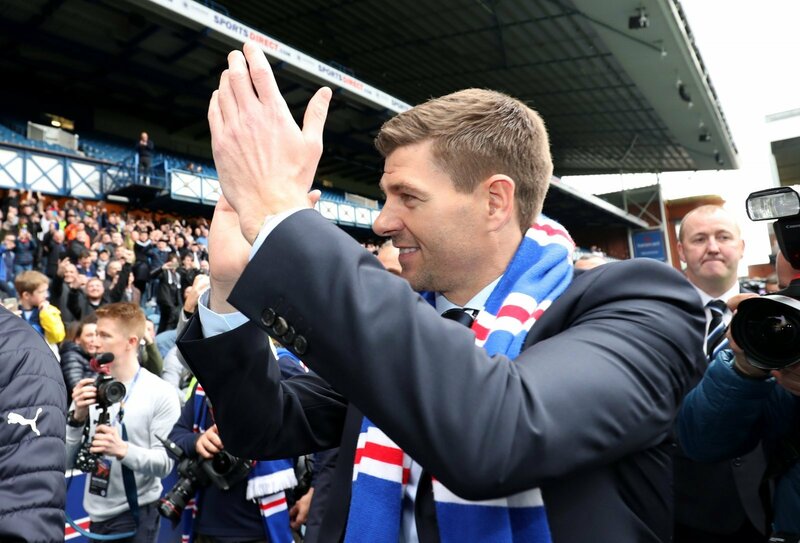 Building on a positive start, Gerrard will want to see his Rangers side smash Kilmarnock today. 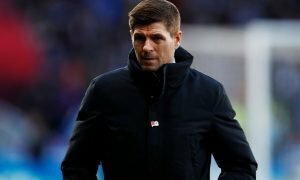 With the exception of a late equaliser away at Aberdeen, Steven Gerrard has enjoyed a relatively easy start to life at Ibrox. Today presents the Liverpool legend with the chance to give some of his younger members of his squad a chance to show him what they can do. There is plenty of young talent at Rangers. 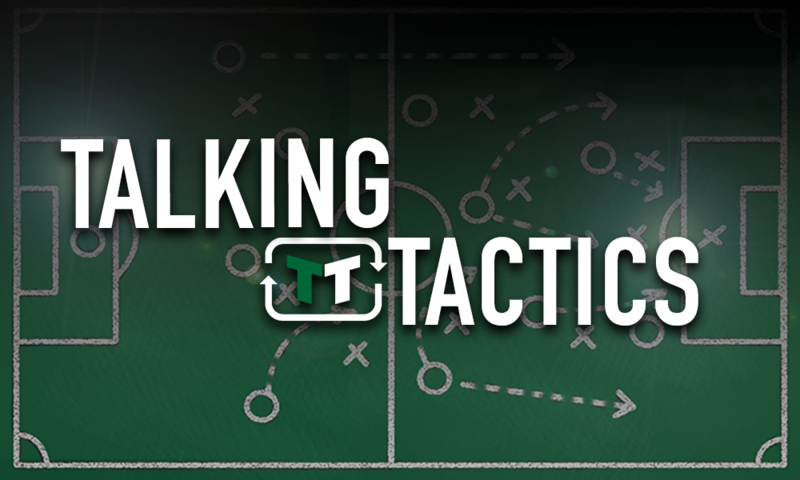 However, with the objective of chasing down cross-city rivals Celtic, it is often too much of a risk to give them first-team action in the SPL. This Scottish Cup tie should provide him with the perfect opportunity to see just how good his young players are. With that in mind, here are two names Gerrard must surely trust to smash to Rugby Park outfit later today. The 18-year-old winger, who was born on New Years day 2000, signed for Rangers from Norwich City. 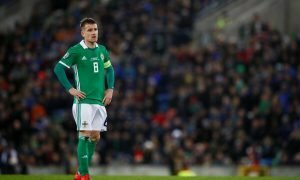 The Scotland youth international has the pace and power to scare the defence of the Rugby Park outfit, and he will be desperate to prove himself to Steven Gerrard. Middleton has close ball control, and ability to cut inside and release a shot, and can also beat a player with pace to put a fizzing cross into the box. He will be desperate to prove to Steven Gerrard he is ready to make the step up. Unfortunately, Burt suffered a hip injury last season. The midfielder is also a Scottish youth international, and scored a goal last season for Dumbarton in the Scottish Championship despite his tender age. The 5ft 8 19-year-old has a great technique and a big future ahead of him. Although chances in the first team have been few and far between, he has looked a good player in his fleeting appearances for the Gers. Steven Gerrard should trust the youngster and start him today.